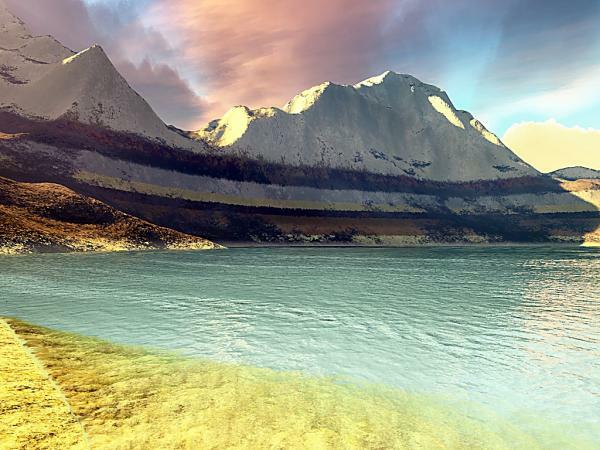 Lots of grand mountains but little beach with this 3D terrain for the Terragen program. Made with World Machine. Size - 513x513 which can be resized. josejorge (3 years ago) Inappropriate?